The Royal Marines are a fearsome and highly respected unit who abide strictly to the Commando Values. If you want to join this elite Fight Force then the How To Become A Royal Marines Commando guide is all that you need. 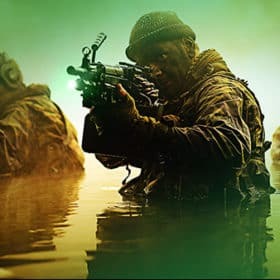 Royal Marines are a maritime-focused, amphibious, highly specialised light infantry force who are capable of deploying at short notice anywhere in the world. 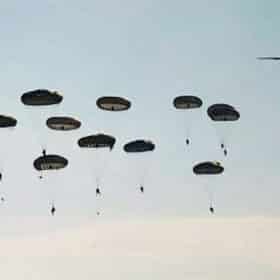 As the United Kingdom Armed Forces’ specialists in cold weather warfare, Royal Marines provide lead element expertise in the NATO Northern Flank and are optimised for high altitude operations, with jungle training still carried out when deployments allows. The selection process for becoming a Royal Marines Commando is extremely tough. There is a very good reason why the Corp has used the strap line “99.9% need not apply” in a recruitment campaign. It is aimed at attracting the right type of person who has the potential to join this elite unit. Being a Royal Marines Commando is about having the right attitude, the right level of professionalism and also the right level of physical and mental ﬁtness. In order to become a Royal Marine and earn the right to wear the much-coveted Green Beret, you will need to pass a rigorous selection process. Make your initial contact with the Careers Advisor at your local Armed Forces Careers Office. At this stage you will be required to assess whether or not you meet the minimum eligibility requirements for the role. Carry out an Armed Forces Careers Ofﬁce visit where you will be given a presentation about the Royal Marines. This is your opportunity to find out more about this elite fighting force to establish whether or not it is the career for you. During the selection process you will be required to sit an Aptitude test. The test itself is called the Royal Navy Recruiting test and consists of a number of different elements, including a numerical test, mechanical test, spatial awareness test and a verbal ability test. Once you have successfully passed the RN Recruiting Test you will be required to undertake an interview and a medical check. These will normally take place at the Careers Office. 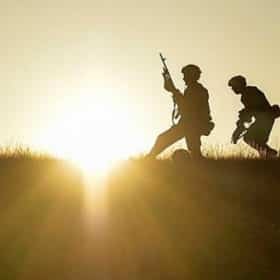 The questions you will be required to answer will be based around your knowledge of the Royal Marines, their history, their operations, the different Commando Units, why you want to become a Royal Marines Commando and your reasons/motivation for wanting to join. Undertake a pre-joining ﬁtness test. This initial fitness test is a basic assessment of your fitness and is used to see whether you have the ability to undertake the Potential Royal Marines Course. The final stage of Royal Marines selection is the attendance at the Potential Royal Marines Course (PRMC). The Potential Royal Marines Course lasts for 2½ days, during which time you will be assessed in the gym; on the assault course; on a 3-mile run; during an interview and in the classroom. You will also meet some recruits who are going through their training to ﬁnd out what it is really like. At the end of day three, they will let you know whether they think you have what it takes to be trained as a Royal Marines Commando. When a Royal Marine eventually completes the gruelling Commando Course, he will have earned the right to wear the much-coveted Green Beret and also the legendary ‘flash’ on his uniform. This is undoubtedly one of a Royal Marine’s proudest moments of his career and nobody can take away the fact that he has worked extremely hard to pass. The Commando Course is not for the faint-hearted. If you believe that you have the right attitude, mental focus, commitment and dedication then you might just be what the Royal Marines are looking for. HERE ARE 2 TIPS THAT WILL HELP YOU GET STARTED IN YOUR PREPARATION FOR OBTAINING THE GREEN BERET. Without the correct state of mind you are not going to pass the PRMC. It is important that you have a ‘can-do’ attitude both in the build-up to the PRMC and also during it. There will be times during the selection process when you want to give up. You will see a number of the other candidates around you dropping out through sheer exhaustion, but you are going to be different. Never give up during selection, even if your body can take no longer. It is also important that you follow an action plan in the build up to Royal Marines selection, especially when it comes to your fitness preparation. Use an action plan and you will be able to monitor your progress. If somebody finds a test or assessment easy, it generally means that they have prepared hard for it. If you work hard in the weeks leading up to the PRMC, then you should find that you pass it with very few problems. Yes you will find it tough, but if you’ve trained above the minimum standards that are required, then you will pass with flying colours. Train hard in the build up to selection, and you will certainly race easy! pass the entire Royal Marines Commando selection process. The Top 10 Insider Tips and advice. How to pass the Royal Marines officer selection process. How to pass the POC and the AIB. A Free ‘How To Get RM Officer Fit’ guide and ‘Interview Skills’ guide. 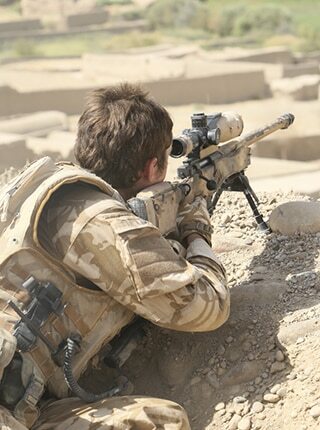 We will teach you how to prepare effectively for the Royal Marines selection process. The guide includes essential insider tips on how to pass the Potential Royal Marines Commando Course. Lots of sample Royal Navy Recruiting aptitude test questions. Numerical test questions to help you prepare and pass with high scores. Plenty of sample reasoning test examples. How to approach the Mechanical comprehension tests. 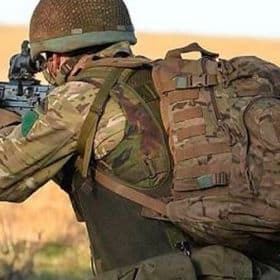 The history of the Royal Marines and why you need to learn it. Preparing properly for the interview and how to create the right impression at the ACA. 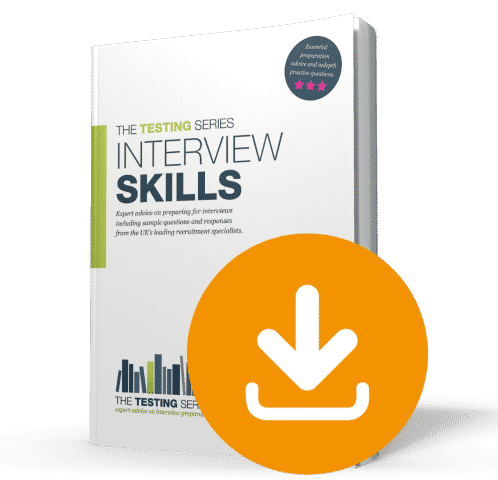 Sample responses to the interview questions that you can use during your interview. Developing the Commando state of mind in order to achieve success. Tips from those who’ve passed the PRMC and what they went through. How to conduct yourself in order to achieve a ‘Pass’ grade that will get you onto the Royal Marines training course at Lympstone. Preparing effectively to pass first time with no injuries or failure marks. What you need to know about the PRMC and how you can pass it. How to demonstrate the right qualities at the PRMC. The bleep test and how to pass it. Preparing for the physical tests. of success will increase greatly! In order to help you successfully pass the Royal Marines Commando selection process we will supply you with a 200-page book that covers every single element of selection. The book will teach you how to adopt the correct state of mind for becoming a Commando, it will teach you how to pass the Royal Navy recruiting test, it will teach you how to pass the interview and it will also prepare you fully for the Potential Royal Marines Course (PRMC). 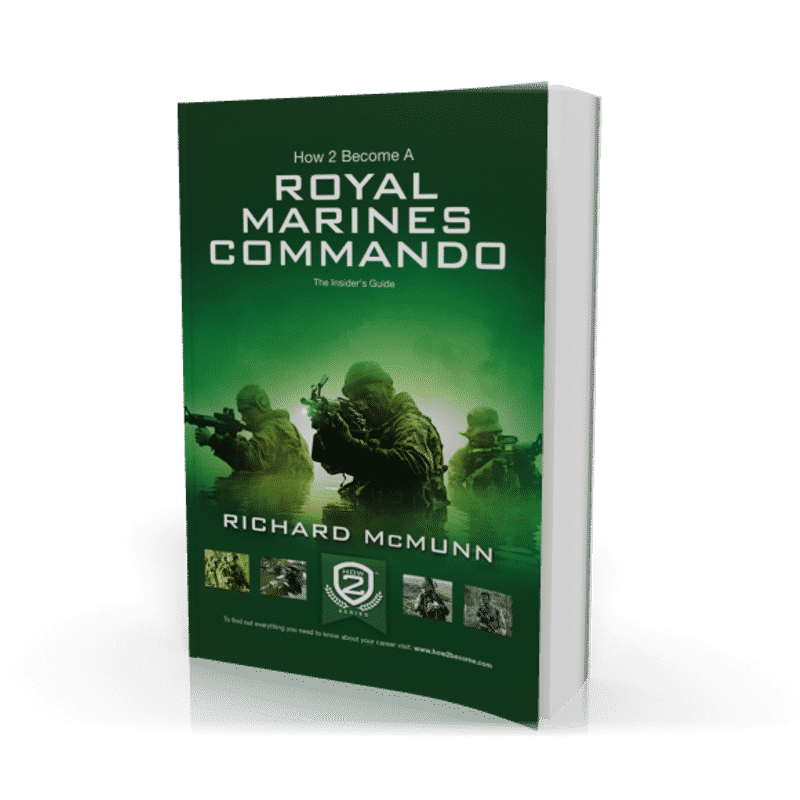 FOR A LIMITED PERIOD ONLY we are able to give you our awesome 150-page ‘Interview Skills’ guide free of charge when you order ‘How 2 Become a Royal Marines Commando’ book. 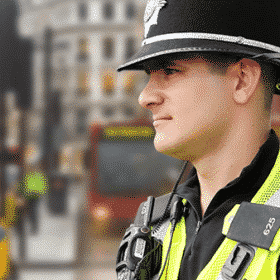 This guide has been written by a former serving fire officer with over 17 years experience at passing interviews. It is the perfect guide to help you prepare for the Royal Marines interview! The guide will be sent to you via email within a few seconds of your order being placed. You will automatically receive 30-days FREE ACCESS to our online Royal Marines Commando Testing suite when you order your book. After the 30-day free trial is over the service is automatically charged at just £5.95 plus vat with no minimum term. See our terms and conditions at the bottom of the page. 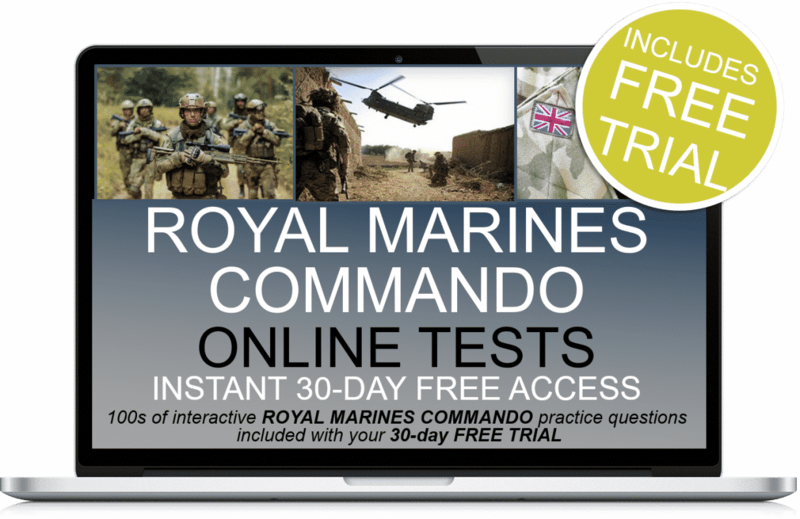 You will get FREE 30-days access to hundreds of Royal Marines Commando tests that will help you succeed during selection! 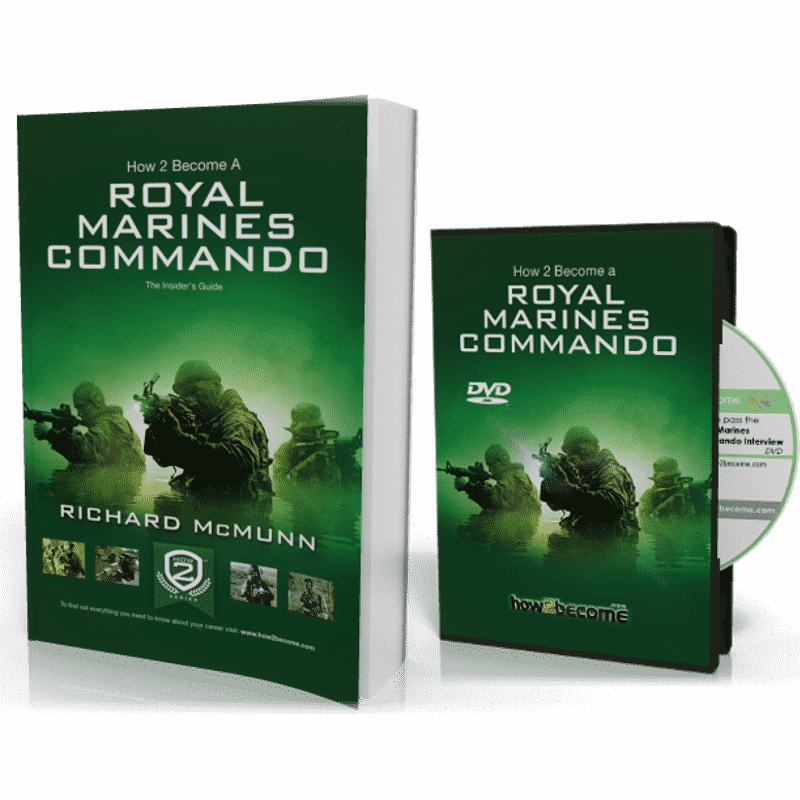 Plus 30-days FREE ACCESS to the RM Commando online testing suite. Thereafter, just £5.95 +vat per month. No minimum term. You may cancel anytime. Cancel before the 30-days are up and you will not be charged.